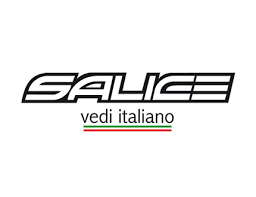 We offer all our customers the best equipment, cutting edge and for all tastes: the latest models of the best brands, from the giant slalom, by the all round freeride. Without neglecting the needs of children, the children also deserve to have skis and boots always at the top to start on the right foot! From Defox, you will find a wide selection of equipment for sale, clothing for skiing and snowboarding the best brands, and all the accessories that is a must for a memorable ski holiday! 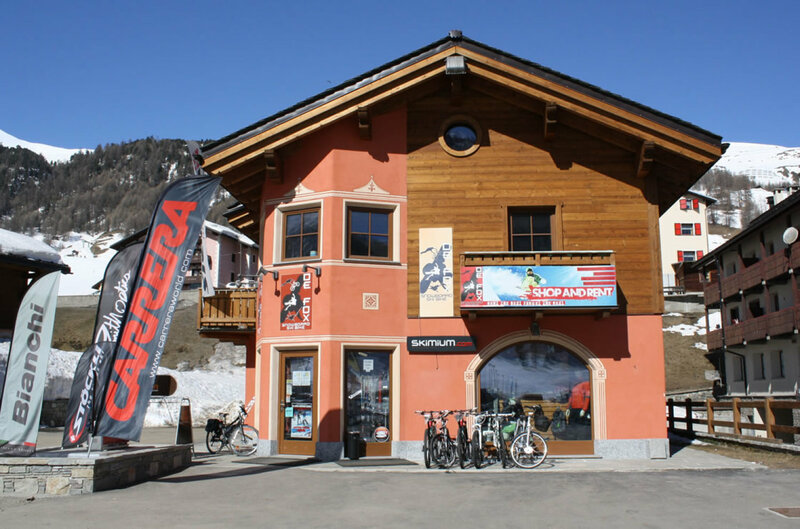 Thanks to the status of "Duty Free" your shopping in Livigno is also convenient, why not take advantage? Your track safety is our prerogative, why deal with a focus on all the equipment to deliver it to the customer fully prepared, ready to take to the ski service pista.Il our laboratory is equipped with the best equipment, but the finish is still done by hand by our staff of professionals Skimen: the result is guaranteed!